Our guide to Newcastle is all you’ll need for a visit to the cosmopolitan northern city. As one of the most dynamic cities in said north, Newcastle lays claim to a rich history, culture and nightlife we all know and love. There’s also a spectacular blend of modern and historical architecture, seen throughout the entire city. We’ve rounded up the best sights and sounds for a brief guide to Newcastle. The Geordies love a good bridge, evident down the picturesque Quayside. From the iconic Millennium Bridge – lighting up at night – to the Tyne Bridge and Swing Bridge, stretching across the river – it’s a true Geordie sight. 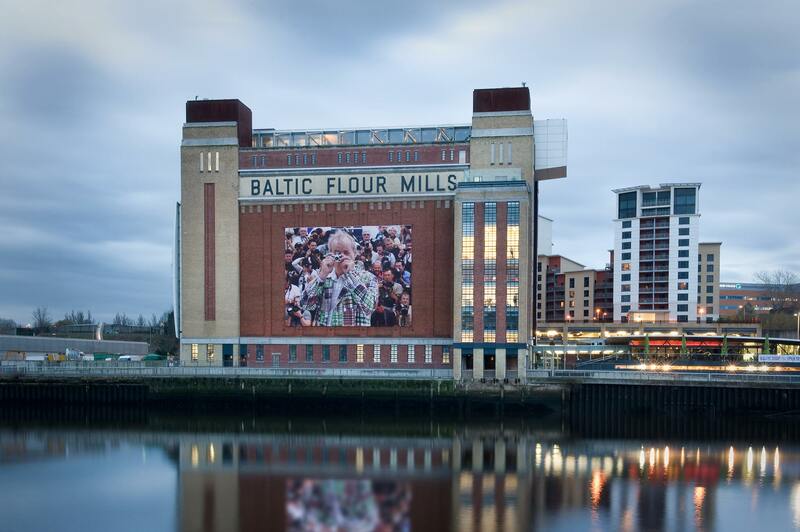 However, the spectacles don’t end there… In addition to bridges, we’ve got the impressive Baltic Centre for Contemporary Arts. This landmark art gallery boasts a rotating schedule of temporary exhibitions, as well as a sky-high restaurant. 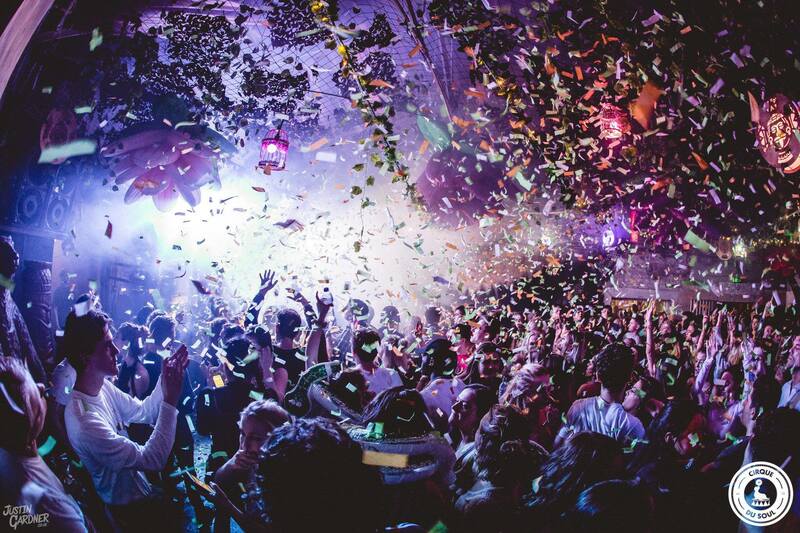 Next door, you’ve got the dome-like Sage – a live music venue and former host of Radio 6 Music Festival. Moving further into the centre, visit the Centre for Life, with a 4-D Motion Ride, and Newcastle’s very own castle. And, we’re not forgetting wor lass, the Angle of the North, looking over us and sitting pretty. Newcastle can hold its head high when it comes to music. It’s a musical stomping ground, catering for all genres. Live bands play at The O2 Academy – a special venue for alternative and indie music, showcasing the likes of Kaiser Chiefs and The Vaccines. The Cluny, just on the Ouseburn, also has sell-out crowds for live bands and performers. Whereas, the Sage offers the chance to watch artists such as Elbow, as well as the Royal Northern Sinfonia Orchestra. You can even learn to play a variety of instruments at the venue. For big name stars, we’ve got the Metro Radio Arena – always sold out. However, if you’re more into international DJs – Digital is your man. The surrounding area, Times Square, even hosts acts – including Fatboy Slim. Shopping in Newcastle trumps most major cities in the UK. This city is home to the largest shopping and leisure centre in the country, the Metrocentre. There are over 340 high street and designer stores, spread across a massive area 2,093,000 sq ft. It’s so big, it’s split into several malls with their own shops. And, if you walked past every one of them – you’d have racked up 3.5 miles in steps. 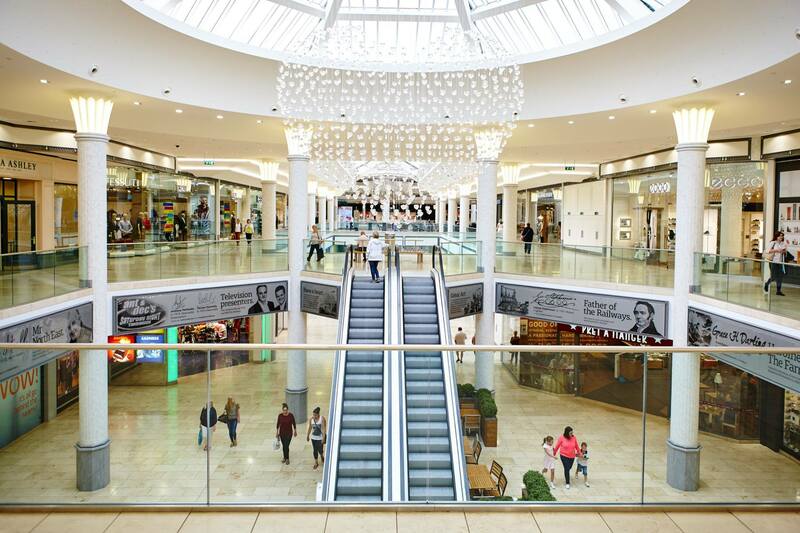 The city centre also boasts a retail haven, featuring the whopping Eldon Square. The sister of the Metro Centre has her own high street stores.